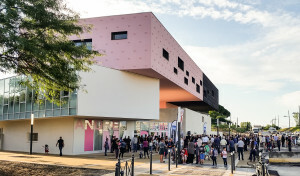 The André Malraux group of schools in Montpellier was inaugurated on Tuesday 1st September by the Mayor of the city Philippe Saurel and the President of the "Armande Le Pellec Muller Academy". 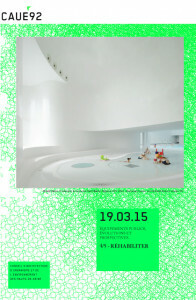 Pupils and teachers have thus made their return to 2015 in the brand new school. 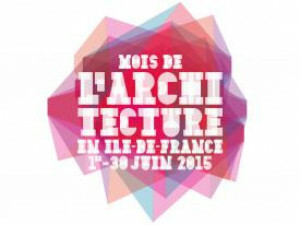 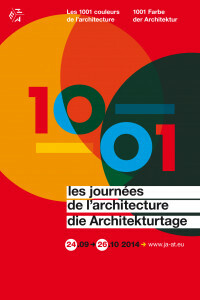 Within mois de l'architecture en île-de-france 2015 festival, the CAUE95 of Val-d'Oise is organizing a visit of the Tribunal of the city of Montmorency. 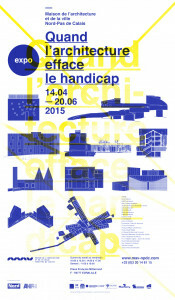 The event presents some twenty local and international achievements (including the dominique coulon & associés projec, the Nursing home for heavy disabled persons ), showing how architecture can help to overcome disability. 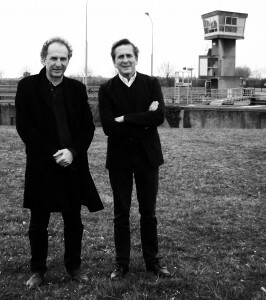 The Spanish architect Emilio Tuñon visits dominique coulon & associés agency.